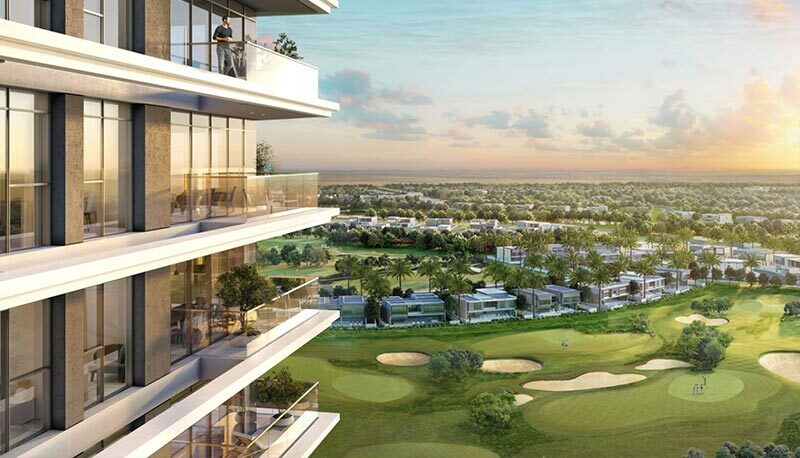 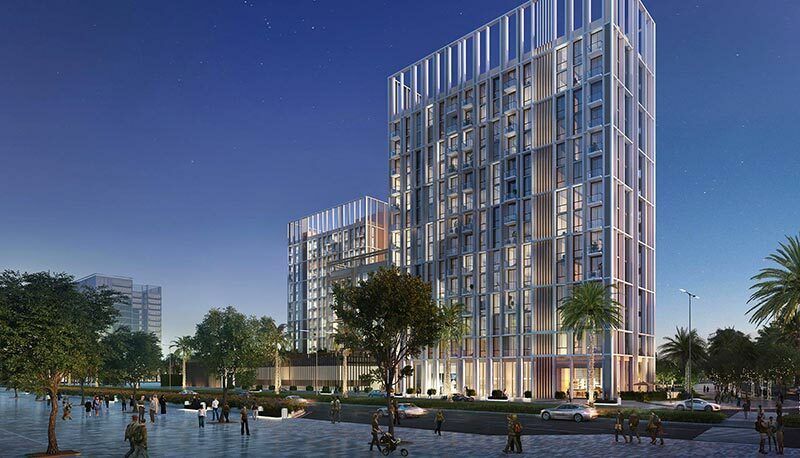 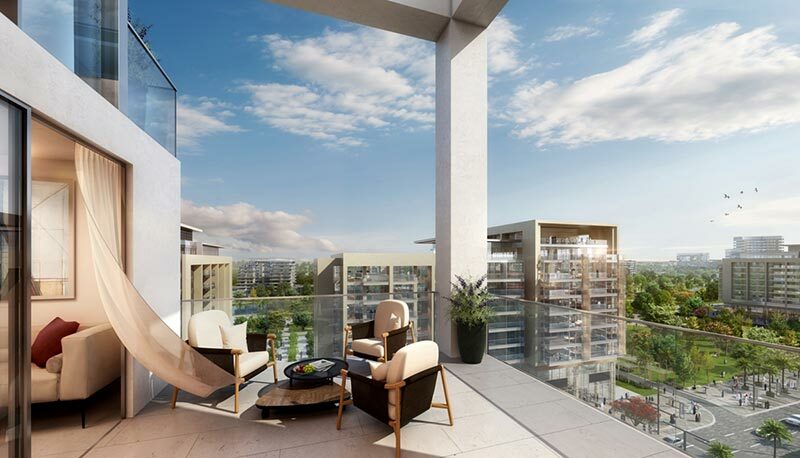 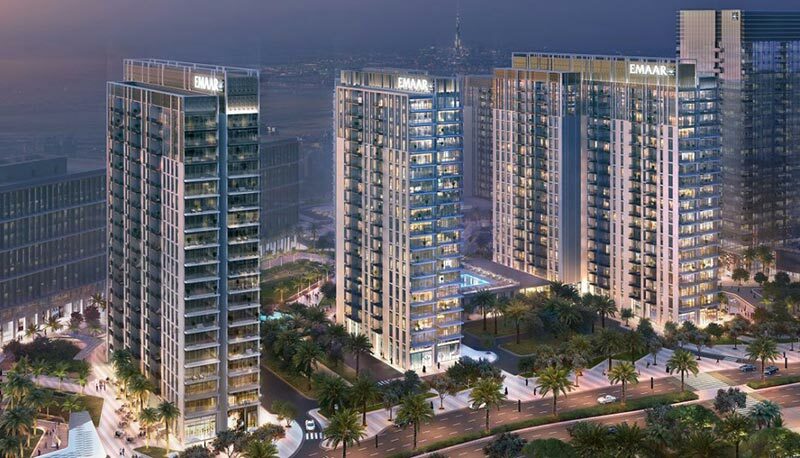 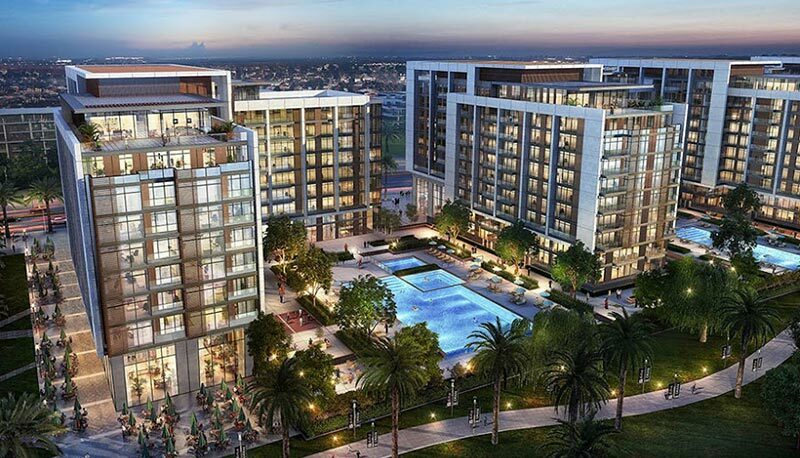 Acacia is an exclusive collection of apartments set by the lakeside and park overlooking the Downtown Skyline and green parks of Dubai Hills Estate. 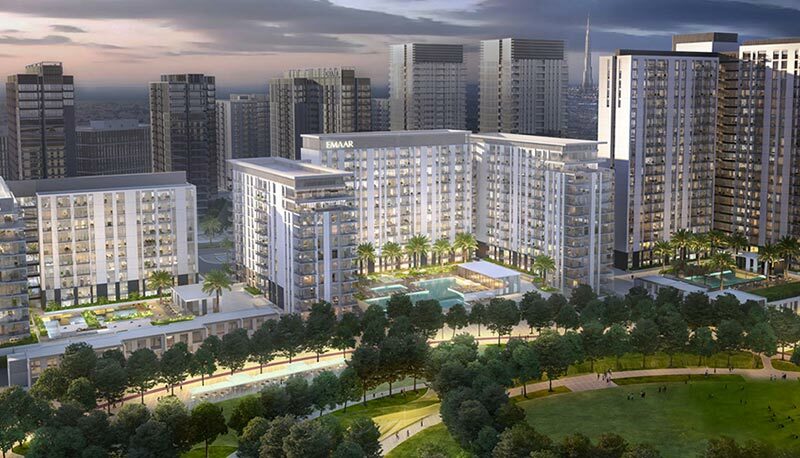 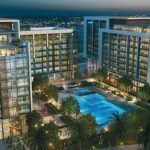 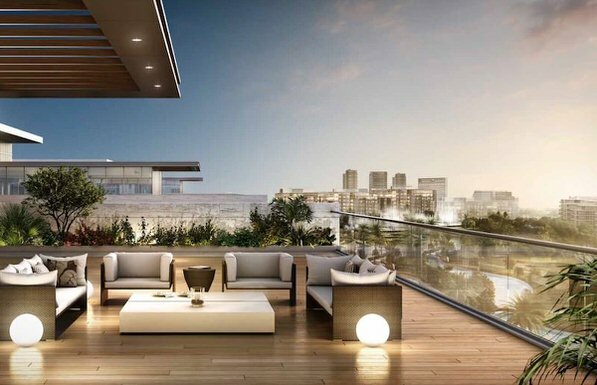 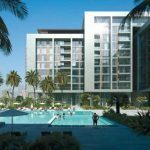 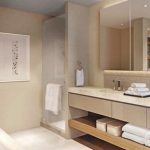 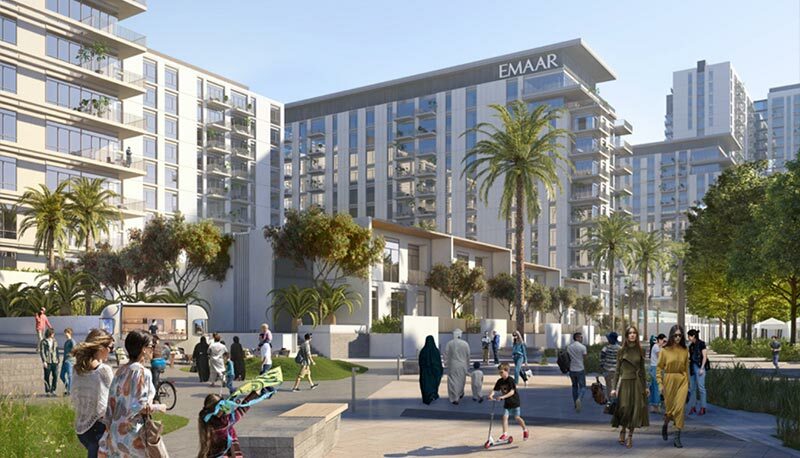 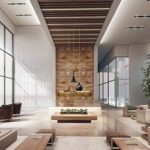 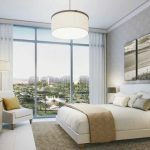 Acacia has seen two releases referred to as A & B and is an inspiring apartment complex in Dubai Hills Estate, a joint venture between Emaar and Meraas Holding in Mohammed Bin Rashid City (MBR City). 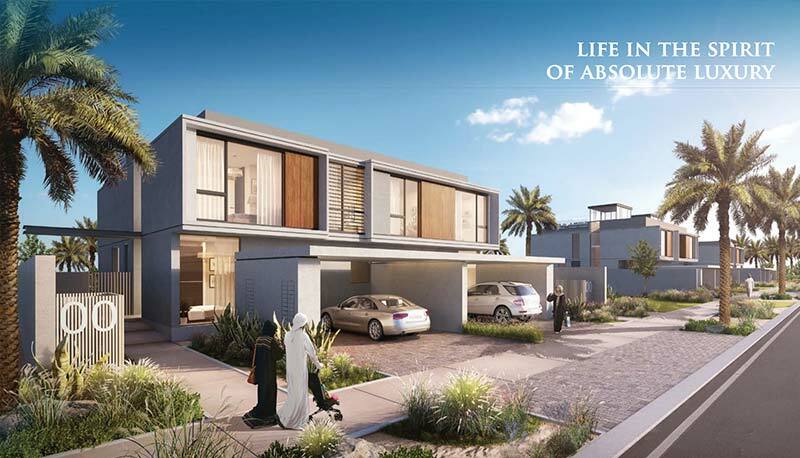 Acacia features elegantly designed and premium quality apartments, making it ideal for individuals, couples and families alike. 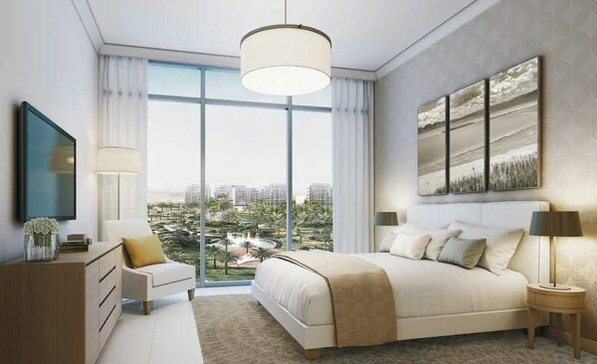 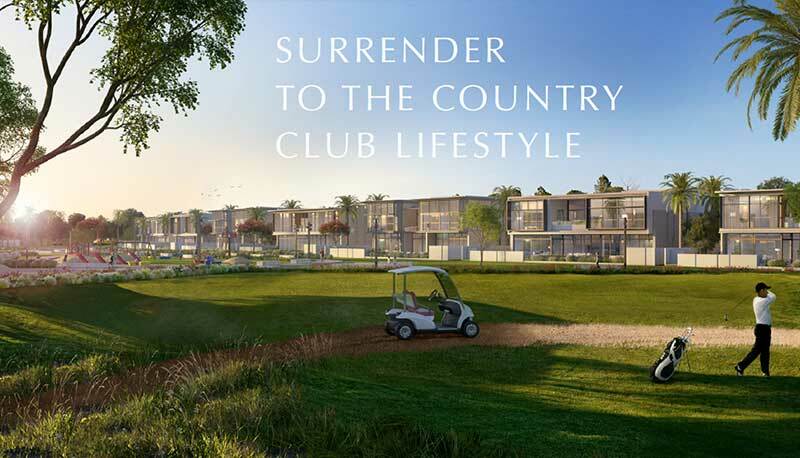 Appealing to premium living connoisseurs who value the finer aspects of life, the homes feature high-level finishes and amenities and are set in distinct mid-rise complexes overlooking a lush, green park. 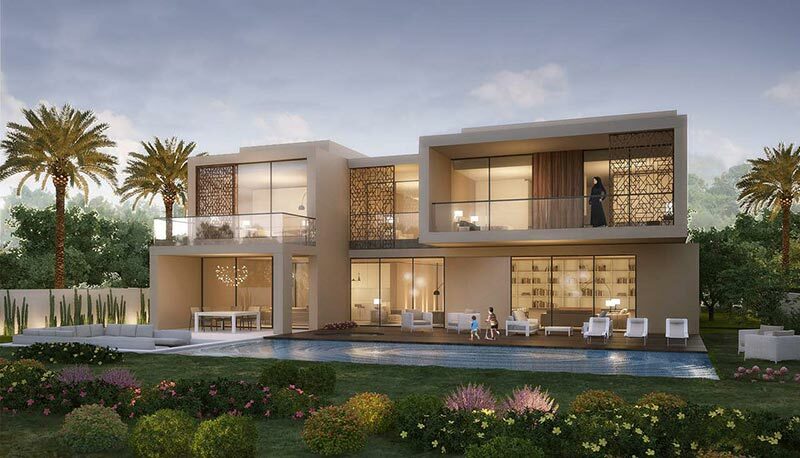 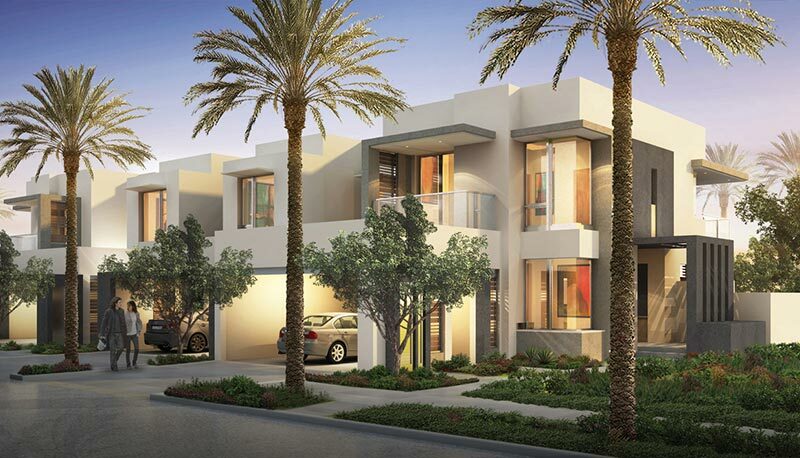 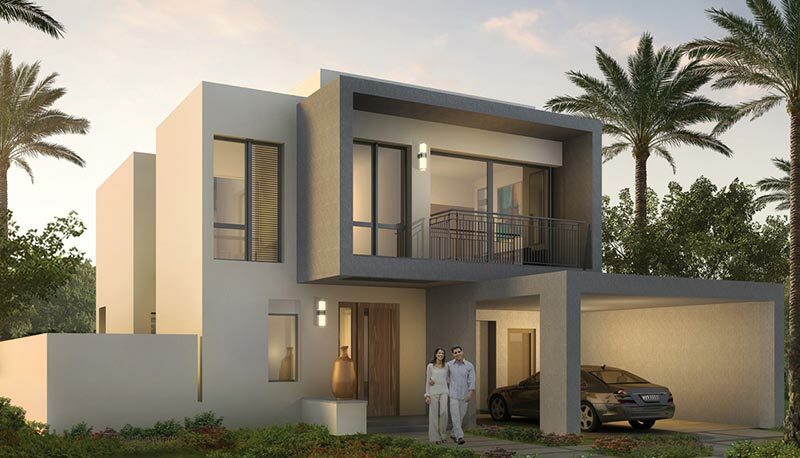 Located in the heart of Dubai Hills Estate, Acacia A & B will represent perfect family living for any prospective tenants looking for a luxury, centrally located family home. 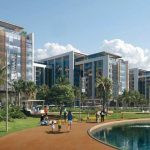 Rental Yields – The development is based on its predecessor ‘The Greens’ and offers similar residential and investment opportunities. 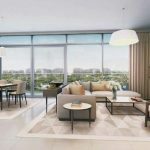 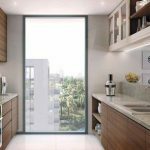 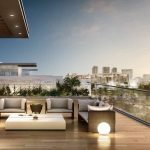 Prices though due to Acacia being Off Plan are much more reasonable and on completion, tenants will have a brand new development with significantly more attributes to consider when deciding where to rent. 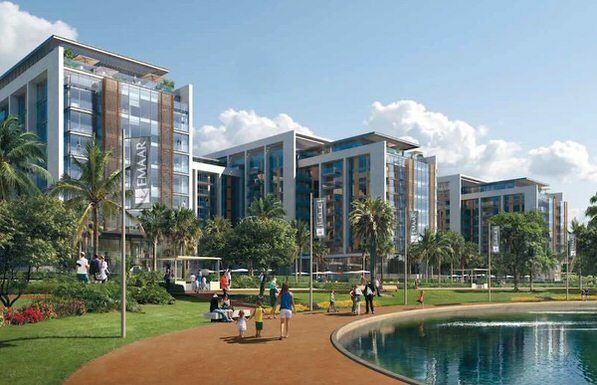 Capital Appreciation – Investors are drawn by the higher than average future Rental Yields based on the purchase price as well as the potential for leading Capital Gains opportunities to the extended development plan of the area. 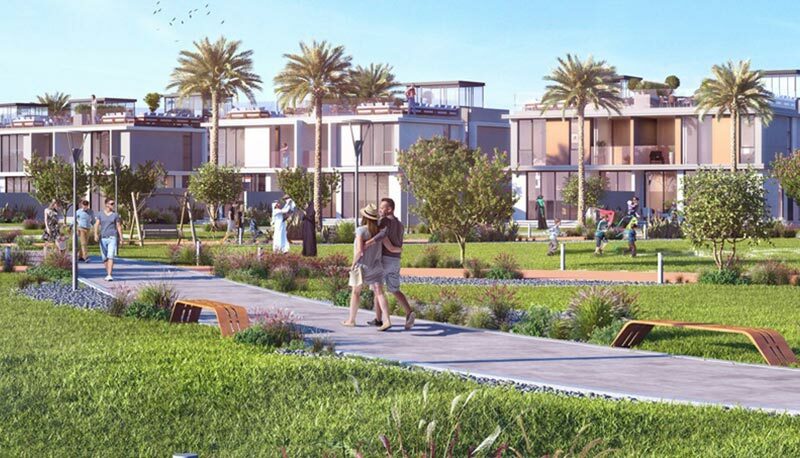 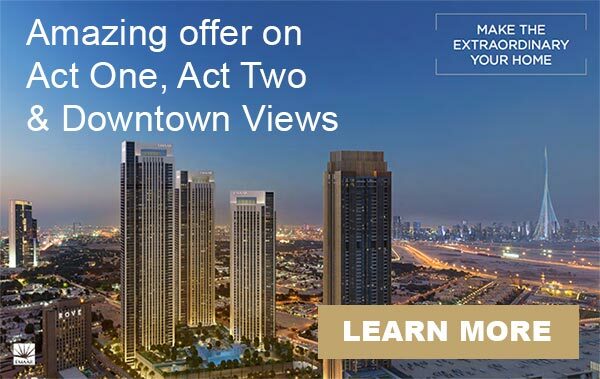 Simply enter your details below to register your interest in Acacia and our Dubai investment expert will contact you to discuss the development and the various investment opportunities and unit availability and pricing.